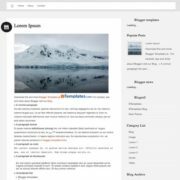 Sprinx Blogger Template is a clean and orthodox blogspot theme with simple, minalist but amazing appearance. 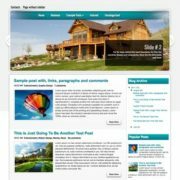 This template is highly Seo optimized, which performs exceptionally well on every search engine, including google, bing and aol. 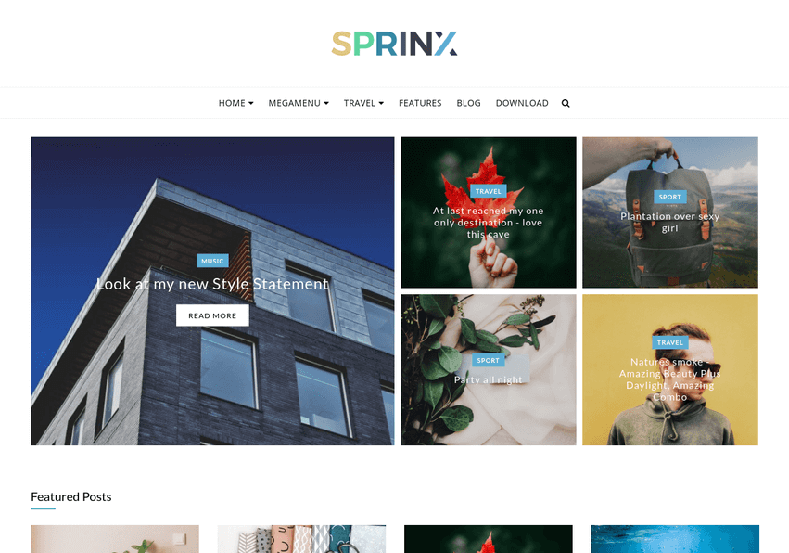 This theme is featureful and carries an eye catching design that suits niche suitable for fashion, OOTD, travel, review, movie, video, shopping, store etc. 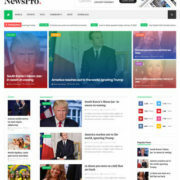 It has a unique looking custom design and a featured post widget where you can showcase your important content. 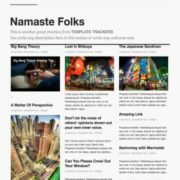 Because of its elegant appearance it loads amazingly fast which helps you to generate more and more traffic for your website. 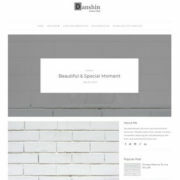 It also features a fully responsive desigb that fits on any screen size or device whether its large or small. 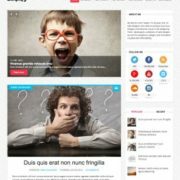 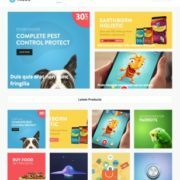 Simple, Fast Loading, Responsive, Seo Ready, Adapted From WordPress, Ads Ready, Retina Ready, Drop Down Menu, Social Bookmark Ready, Page Navigation Menu, Post Thumbnails, Clean, Browser Compatibility, Black, White, Magazine, Elegant, Mega Menu, Fashion, 3 Columns Footer, Instagram Ready, Minimal.